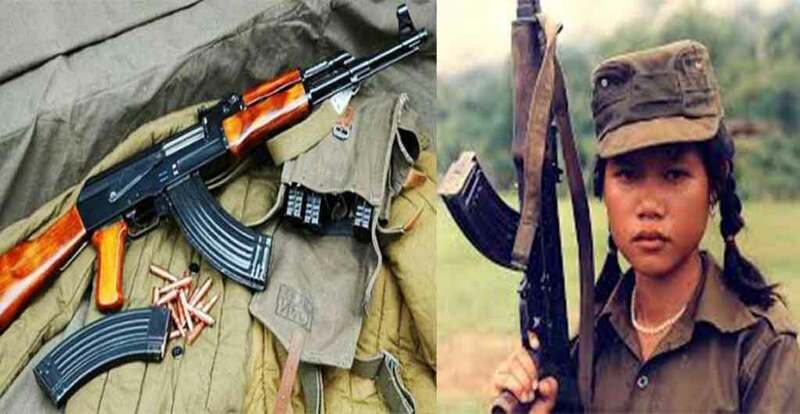 Kashmiri women handed AK 47, new threat for Nation. New Delhi: When the chief of the Islamic State (IS) Baghdadi was about to die, he, with the help of women started attacking Iraqi army. Same is the condition of active Pakistan terrorist organisation in Kashmir Valley. The terrorist organizations like Hizbul Mujahideen have started appointing women in their organisation. Hizbul’s top commander is giving training women about how to operate A.K 47 and a video of terrorist woman handed A.K 47 is also witnessed. In this, those who are unaware to handle the gun are being taught about it. According to the sources, Hizbul Mujahideen’s top commander Altaf Dar alias Kachru is the trainer of these woman terrorist and he is on the hit list of Indian Army. According to the information received about Hizbul Mujahideen, terrorists have got frightened by Army’s action against terrorism. Army’s top officials while giving information said that Hizbul Mujahideen are connecting woman with their organisation.